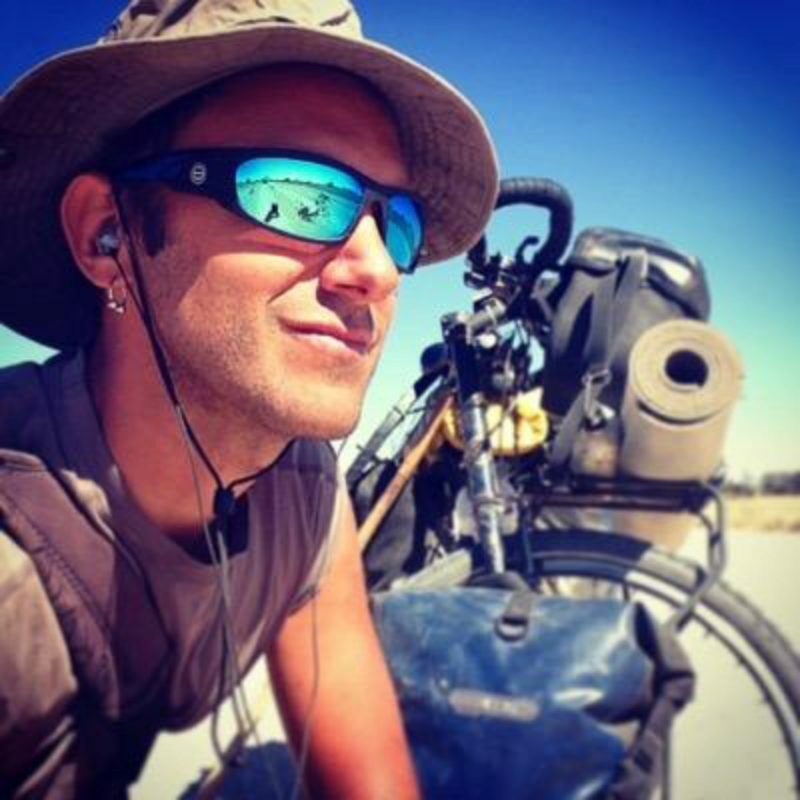 Nicolás Marino is an adventure cyclist. 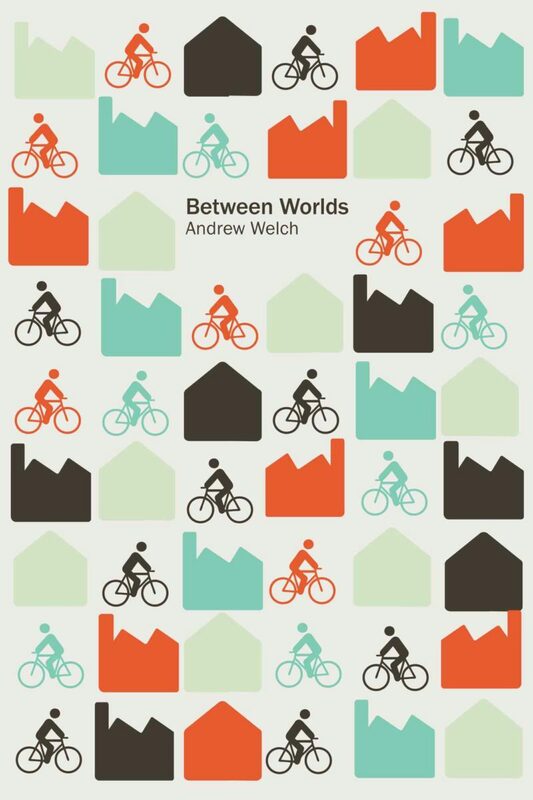 His long-term adventures by bicycle have lasted for 10 years, 85 countries, across all kinds of terrain. 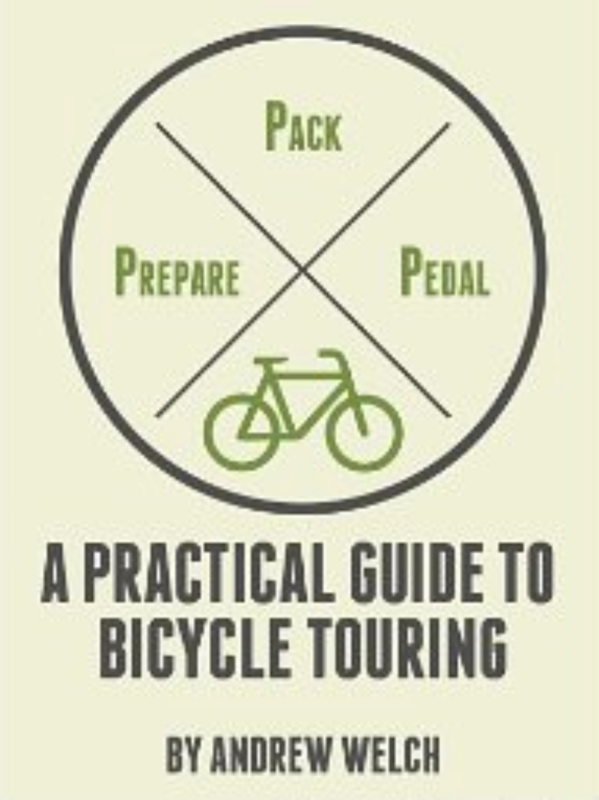 A recent dispatch from cycling in Africa had him telling that he usually travels about 80 km per day on average although he sometimes does as much as 150 km. 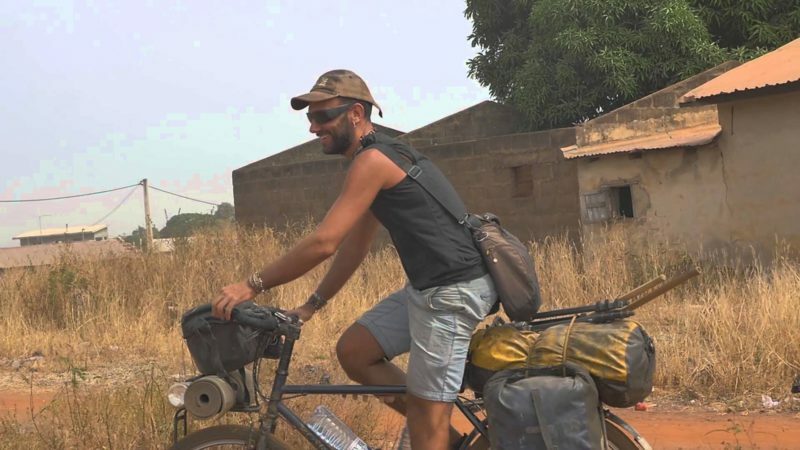 He states that the main motivation for travelling for him are the people that he meets and the cultures that he gets to experience such as the Touareg, Tibetan Buddhists, Nomadic Mongolians or Bayaka Pygmys. The highlights of his trip so far included Mongolia, Indonesia and Tibet. He has experienced severe weather conditions on the Tibetan plateau at an altitude of 5100 m with steep icy slopes, strong headwinds and low temperatures of -15°C. 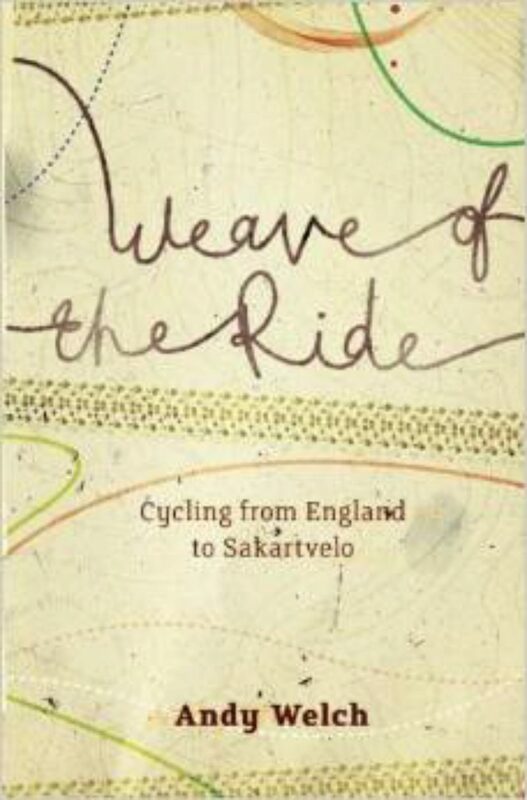 The hottest place where he cycled was the Sudanese Sahara where the temperature was 57°C and a strong head wind. 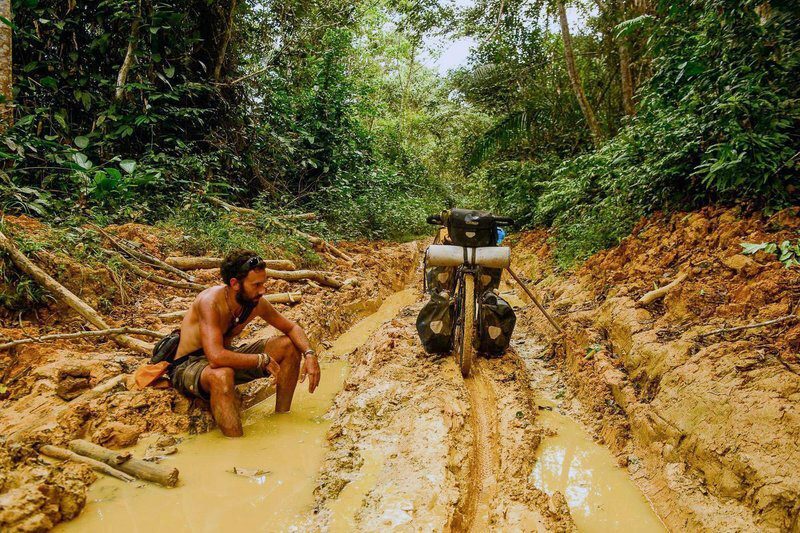 The worst conditions that he came across were cycling in the Congo where it was hot, there were dangerous insects, and he had to push his bike through deep mud. He also talks of a huge storm on Lesotho's Sani Pass where he had to lie face down for one hour on top of his tent whilst he waited for a huge hail and lightening storm to pass. He usually camps but if he is in a settlement he will find the village chief and hope that he is offered food and place to sleep. When he is in a town he looks for a church, school or hospital and claims to even have slept once in a town morgue. Otherwise, in bigger cities he Couchsurfs. Only as a last resort does he pay for accommodation. His bike looks very basic, it looks like an old Specialized Rockhopper steel frame, with V-Brakes, loads of spacers on the steerer tube to raise the handlebar height. He is using Ortleib waterproof panniers, a big yellow drybag, an Ortlieb bar bag for his photography kit. 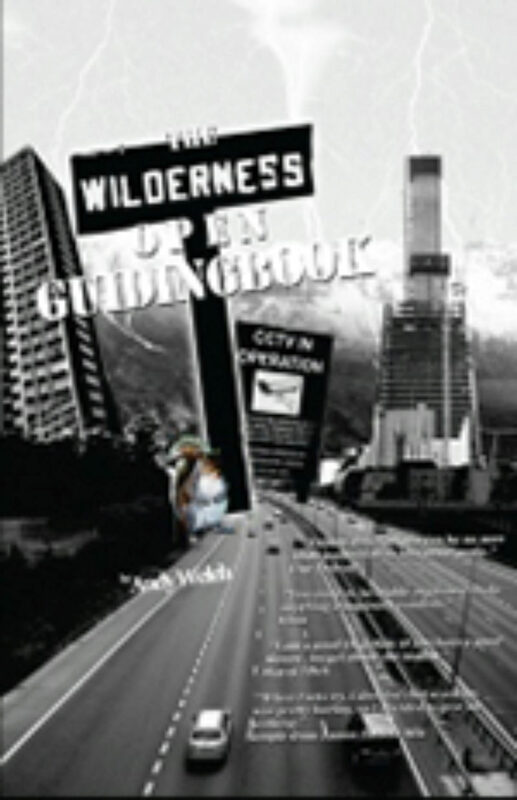 He describes that the most essential pieces of kit that he has are an impregnated mosquito net, Leatherman multi-tool, duct tape and his camera. He says he likes to carry a large selection of music to listen to on the road, movies to watch and ebooks to read. He says that anyone can do the same as him as long as you have the will to discover the world because at times it is not easy so you need to be able to motivate yourself to carry on. 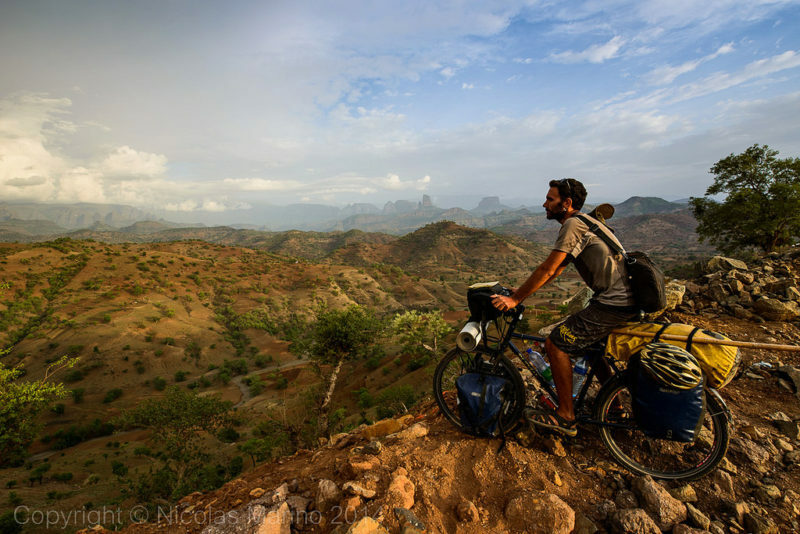 Whilst some are complaining that there are no hippy, proper adventure cyclists out there any more, Nicolas proves that isn’t the case.